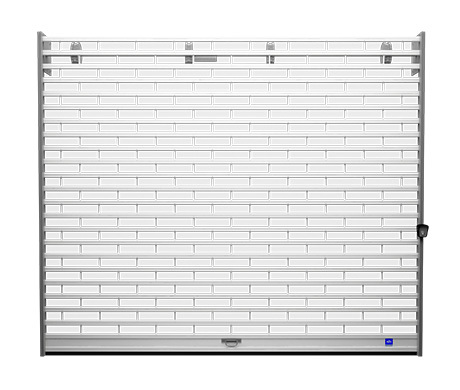 Mechanical safety grilles offered by Profilight is extremely high. The module is virtually unbreakable polycarbonate, with a strength 250 times greater than that of glass. Also, thermal and acoustic insulation characteristics exceeding those of glass. 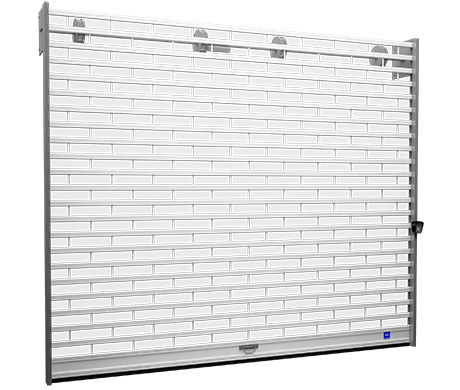 The racks with aluminum inserts are used to secure polycarbonate Profilight street store windows, closing of retail space within shopping centers, supermarkets inner delimitation, office buildings, hotels, banks, pharmacies, etc. Due to the high elegance, they are used to ensure the residential premises, swimming pools, private terraces. Profilight Grilles range allows sunlight to enter the room up to 92%, and the polycarbonate modules do not deform the visibily, instead they share the same optic characteristics with high-quality glass. Shutters can be customised by lacquer-coating the aluminium profiled material in any RAL colour. 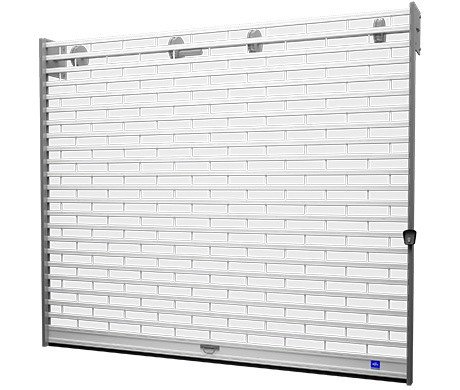 You can choose from several models of rolling grilles each with specific features and applications. Nyos rolling grilles from Dusadoor are available in any color RAL color palette. For a more comfortable rolling, rolling grilles drive can automatically or manually. Rolling grilles can accessorize with simple key selector, key selector device provided with the release switch button, RC, caps and nylon handle.